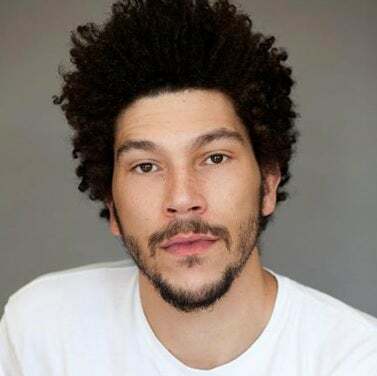 According to the Game of Thones Facebook, WinterIsComing, and other outlets, Joel Fry was just cast as Hizdahr zo Loraq. Interesting that he is being introduced this early. I don't know the actor's work at all. He is pretty handsome though!